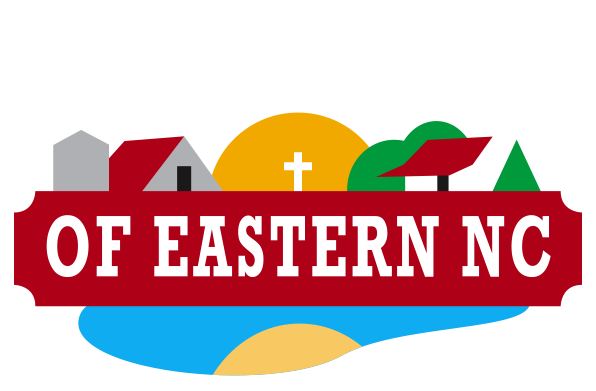 This was the first house to roll into The Refuge in 2008. It features a large living area and will sleep 12 comfortably in bunks. This farm house is equiped with a full kitchen and one bathroom. It has a front and back porch with our signature red rockers, and a large fire pit out back for your group to warm up on a chilly night as you share Holy Ghost stories.